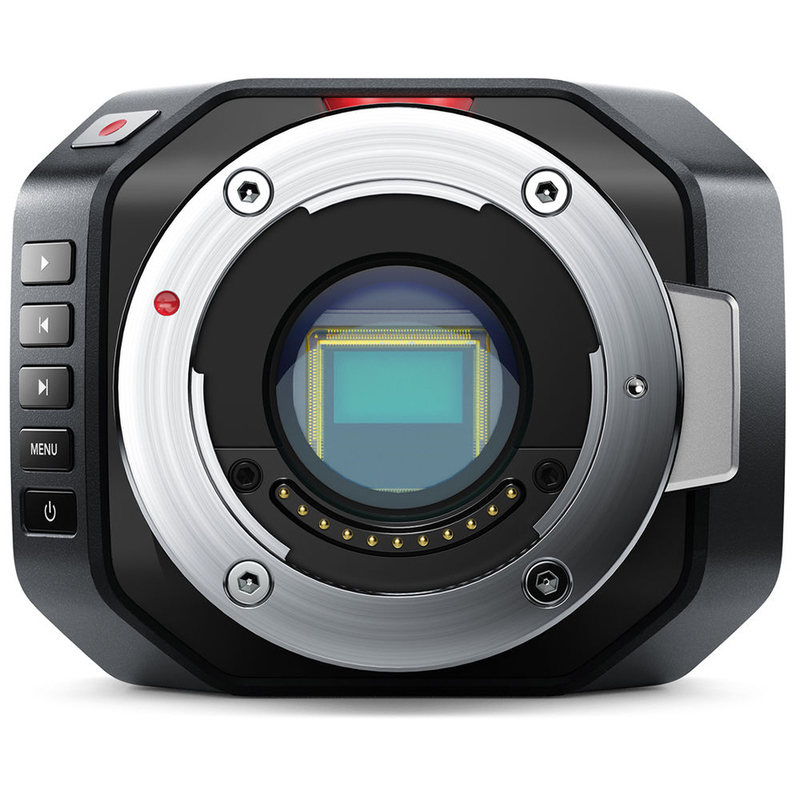 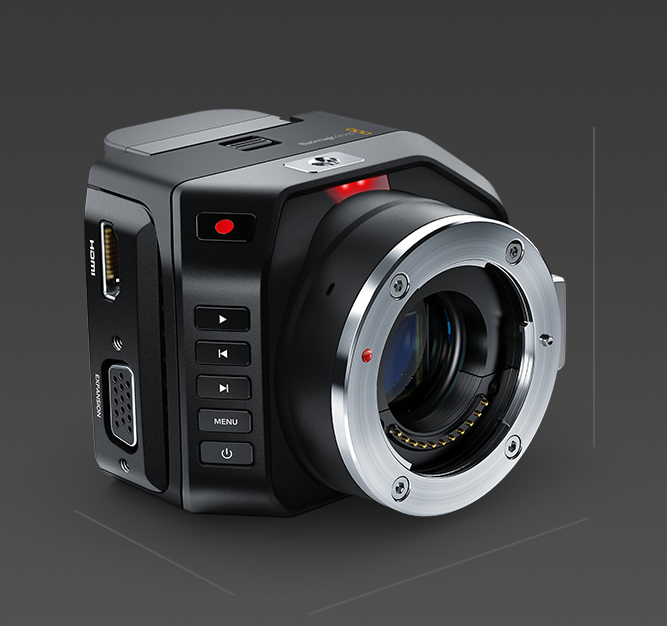 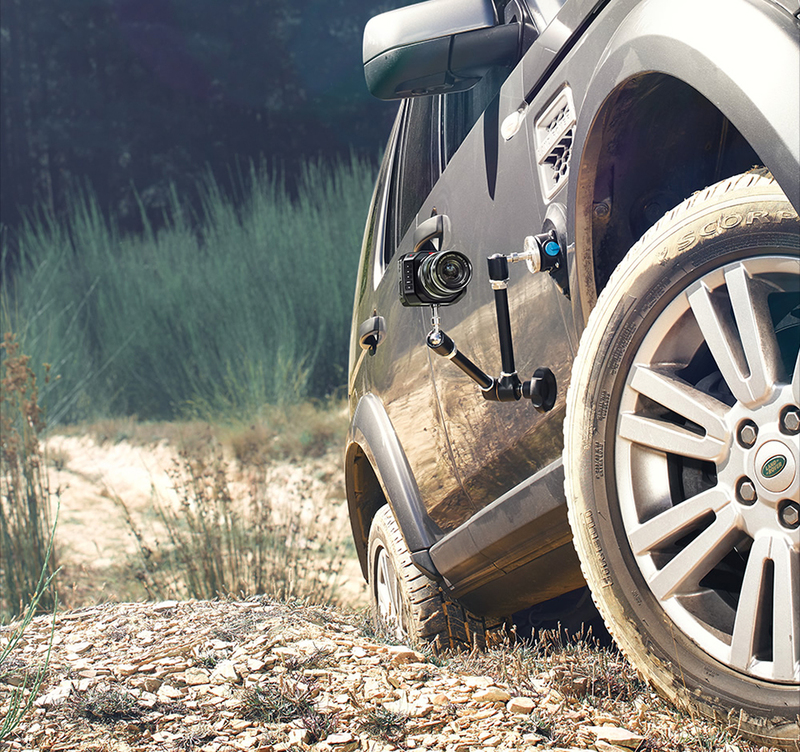 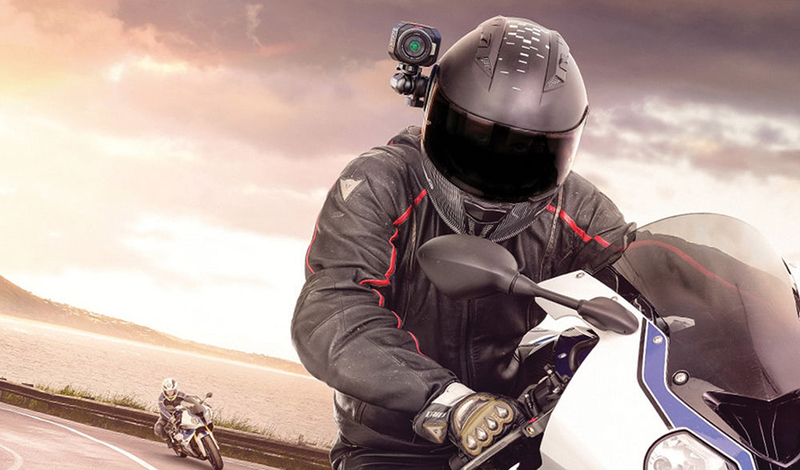 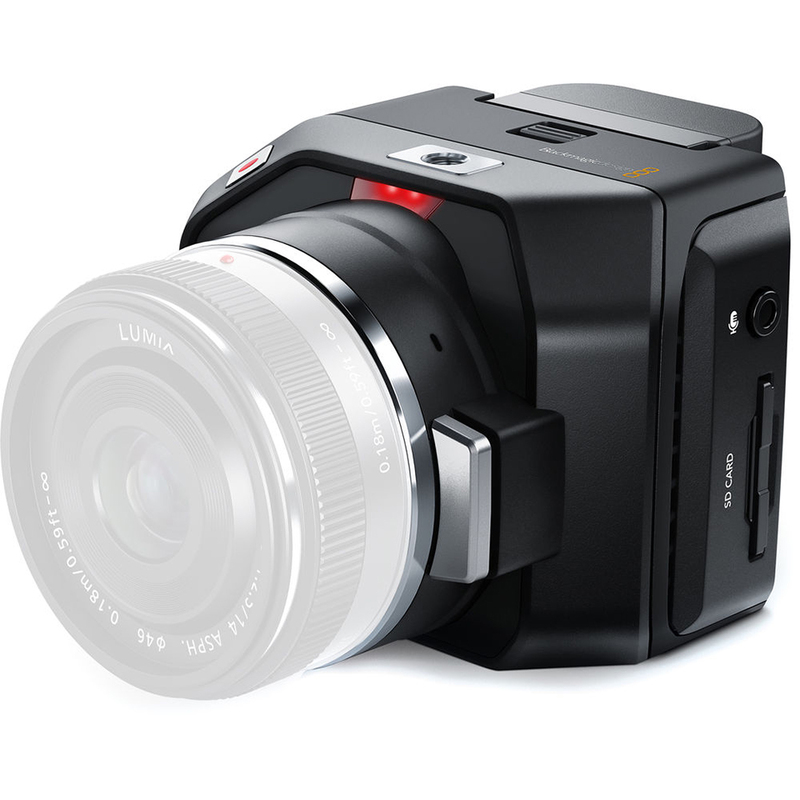 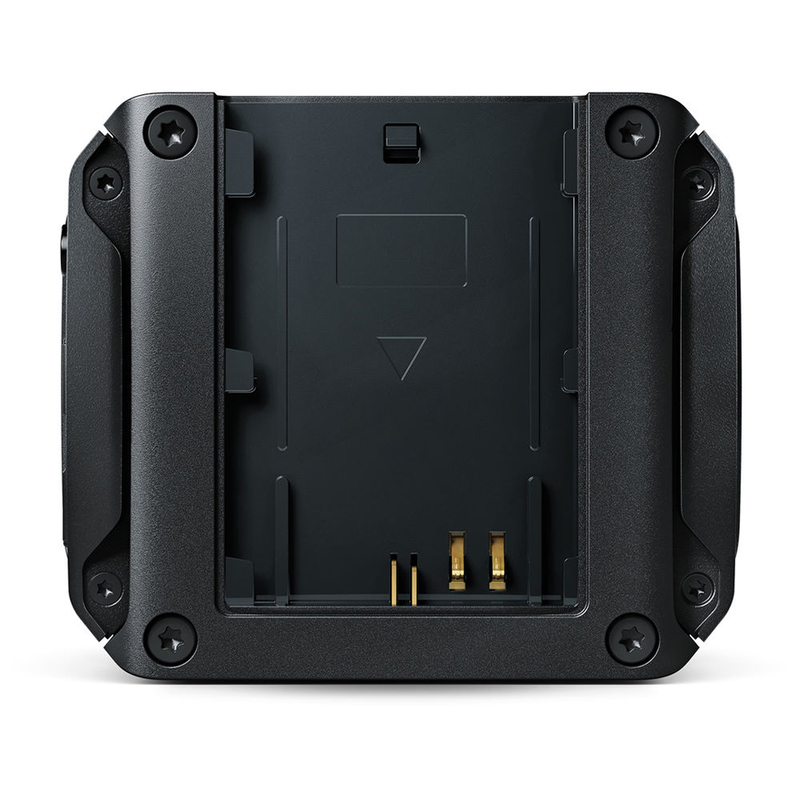 Blackmagic Design’s new action camera. 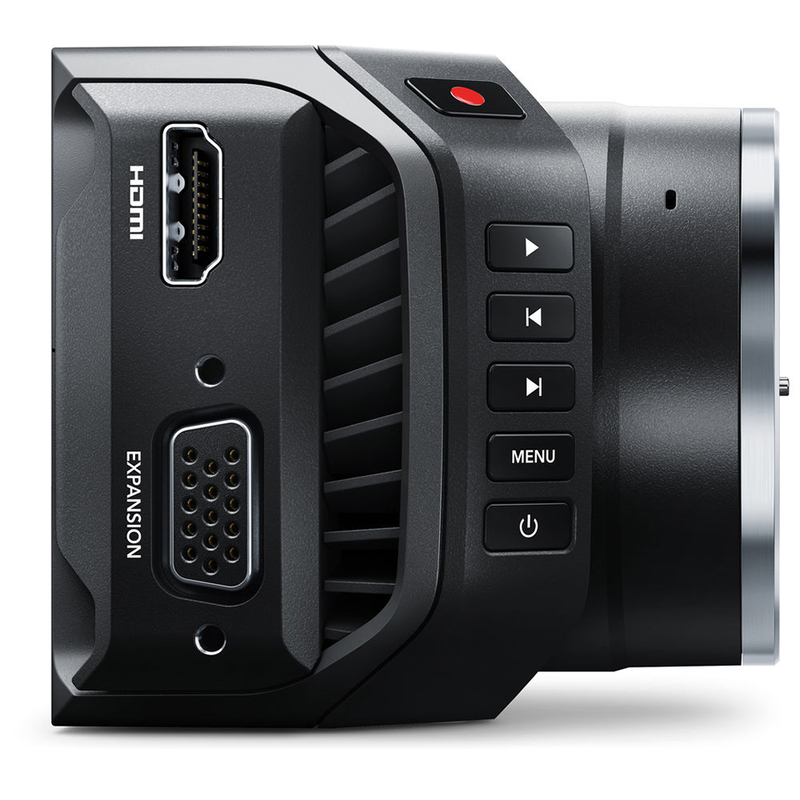 The Micro Cinema Camera has a super 16mm 1080p sensor and a 30fps global shutter. 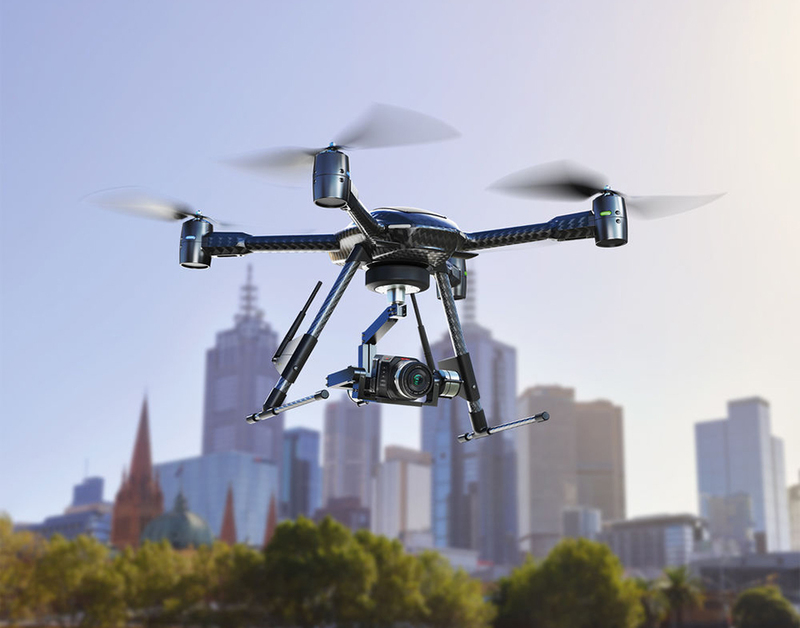 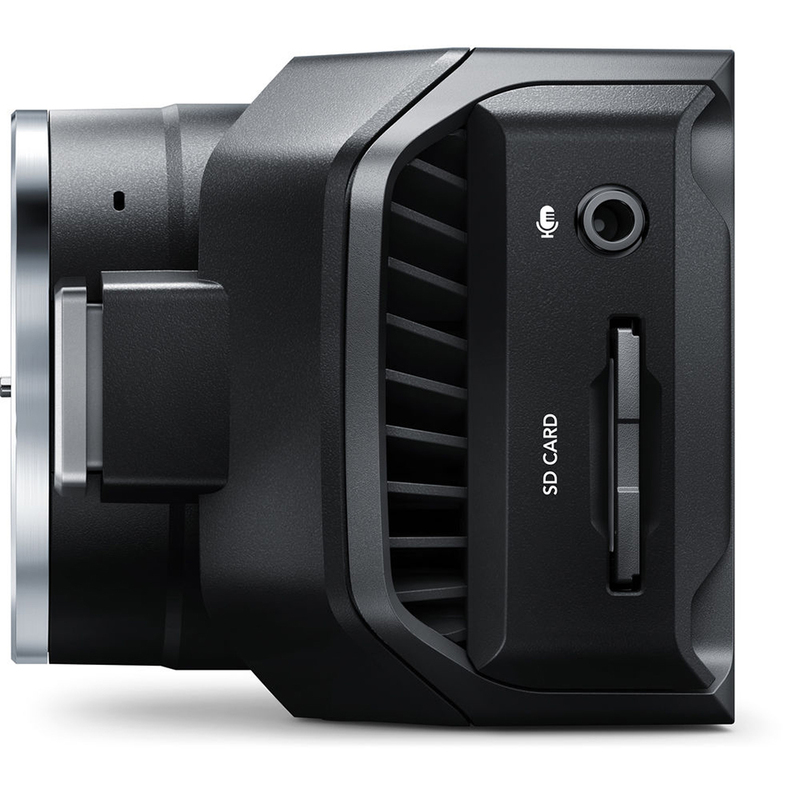 It works with micro four thirds lenses and has an expansion port for remote control and monitoring.